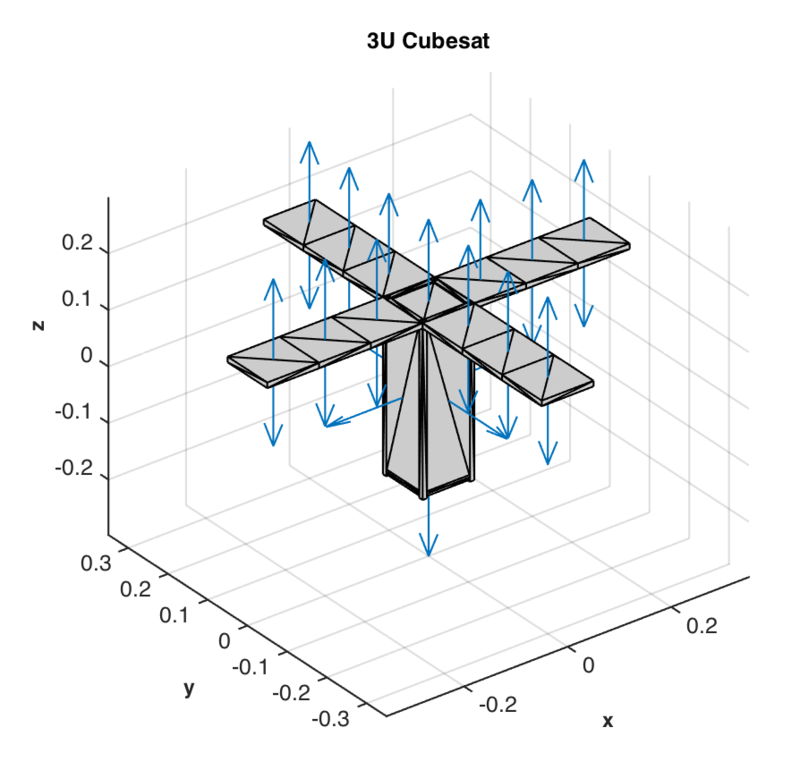 The CubeSat Toolbox, for use with MATLAB®, provides you with the tools needed to design CubeSats - all within the MATLAB environment. The toolbox is designed with student teams in mind and up to 10 team members may register for technical support on one license. Full source code is included! This standalone toolbox consists of the CubeSat module from the Spacecraft Control Toolbox with a subset of support functions extracted from the Professional Edition; the Spacecraft Control Toolbox is not required. The Academic Edition contains CubeSat and adds more capabilities. For more information on the different versions of the toolbox see our comparison table [pdf] or go back to the SCT main page. The new LunarCube module for CubeSat adds lunar mission simulation and analysis tools. These include an end-to-end simulation for lunar spacecraft, lunar gravity models and mission planning tools. Resources include the "Getting Started" guide, published CubeSat demos, and the CubeSat Toolbox API. The API gives a description of every function included in the CubeSat Module as well as the subset functions of other modules that are included with the CubeSat toolbox. There is no separate CubeSat User's Guide but much of the SCT Academic Edition User's Guide is applicable. To request additional information, please send an email using your university email address. The 2016.1 release added new and improved design functions and centralized the environment models in a new function. It also added the LunarCube module for those designing lunar missions. For more information, see the 2016 Toolbox Release page. 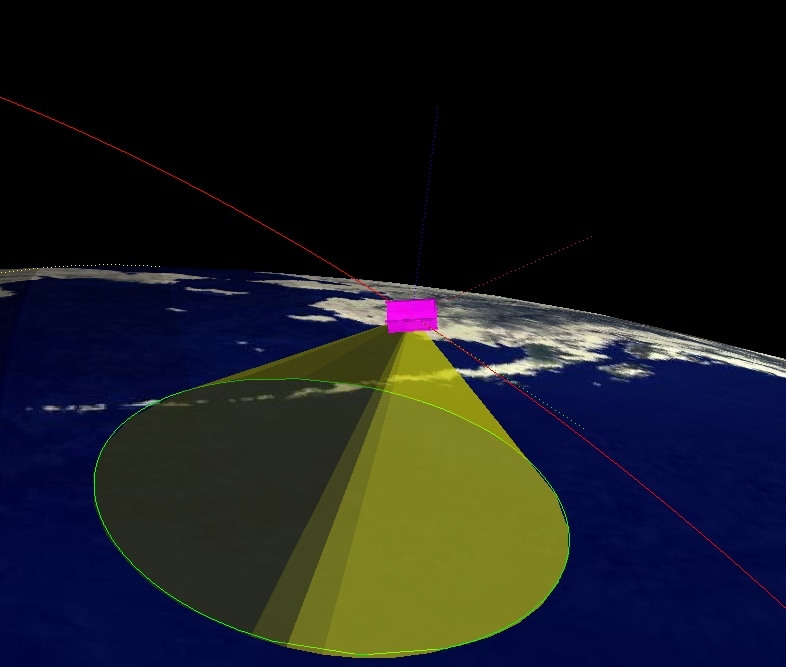 The 2015.1 release of the CubeSat Toolbox provided compatibility with the new graphics handle objects in MATLAB release 2014b. Version 2014.1 added the capability to accurately simulate magnetic hysteresis using damping rods, as well as expanded modeling and simulation tools for magnetic torquers, both of which are low-cost and simple mechanisms for attitude control that are gaining popularity in cubesat missions. For more details see the 2014 Toolbox Release brochure. The license for the CubeSat toolbox is for an entire university CubeSat or nanosatellite team. Up to 10 users may register for technical support. To register users you must send Princeton Satellite Systems a list of user's names and their university email addresses. Gmail, etc. addresses will not be accepted. If purchased for commercial use than the license is per user as with our other toolboxes.